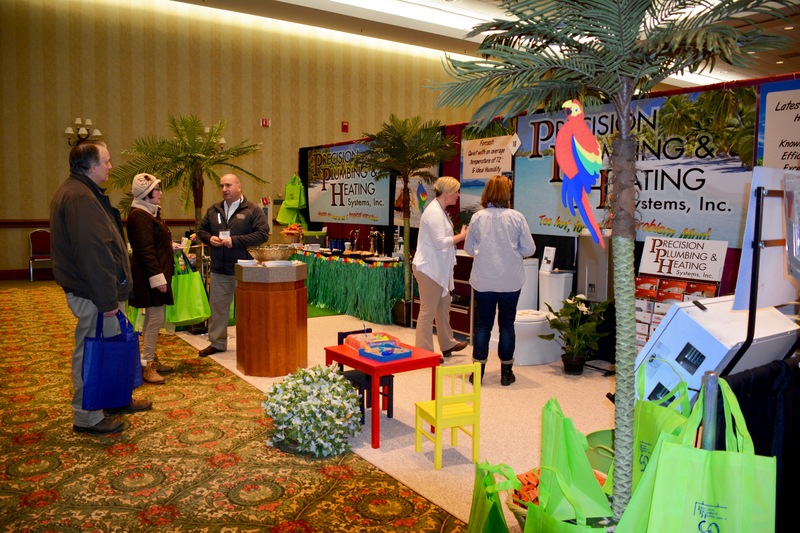 The Home Builders Association of the Grand Traverse Area (HBAGTA) is pleased to present the 35th annual Home EXPO. Each year the Home EXPO showcases new building trends, products, ideas, and inspiration! 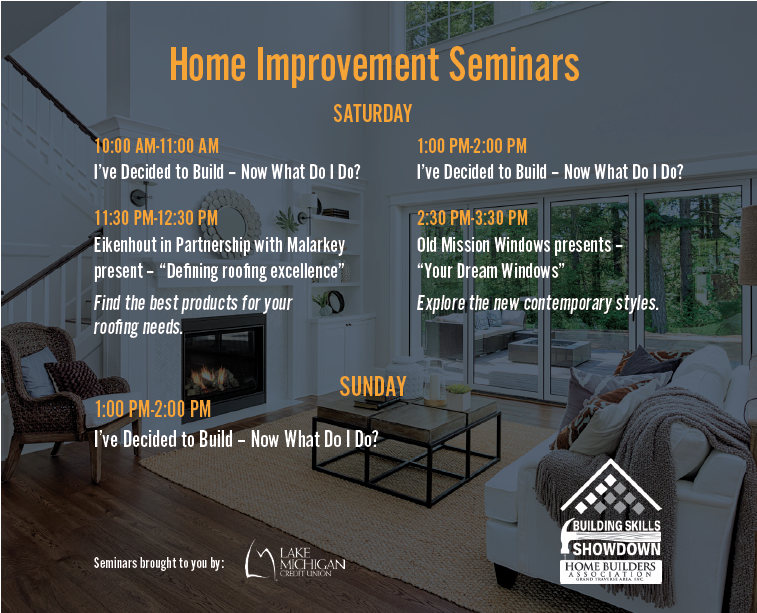 Whether you are a homeowner looking to buy or if you're planning to build a new home, this family-friendly event is for you! 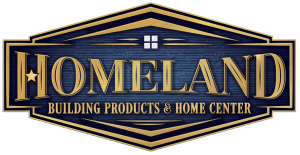 The Home EXPO is one of the largest building industry events in Northern Michigan, drawing residential construction industry professionals to showcase their products and /or services in just one weekend! The Show Location: Located at the Grand Traverse Resort and Spa. Imagine a place where hundreds of people visit you! This is the best place to showcase your company’s products and services in just 2-Days! With over 2,000 people attending the Home EXPO, this is the best place to showcase your company's products and services. The 2-day event is the largest home show in northern Michigan and is held at the Grand Traverse Resort & Spa, featuring over 120 exhibitors. The EXPO is a "must do" event. Individual Tickets and Family Passes are on sale now! Free to all ticket holders. "Thank you for providing Ferguson's the opportunity to be part of the Expo. We are very pleased with the number of people we were able to make contact with last weekend. We appreciate how helpful you all were to make our first experience at the Expo positive." "As someone who has tracks qualified leads through Parade of Homes and EXPO for the past several years, I was happy to see that I have received more qualified leads from the 2018 EXPO compared to last year's EXPO." "I enjoyed having time to talk with qualified leads due to the steady flow of visitors."